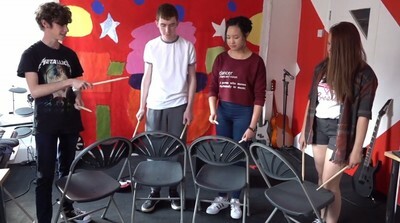 What resources are there for young leaders to run their own music clubs? 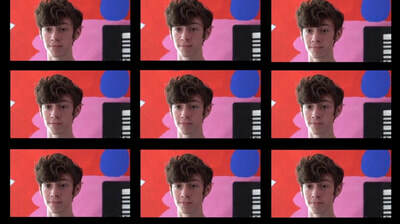 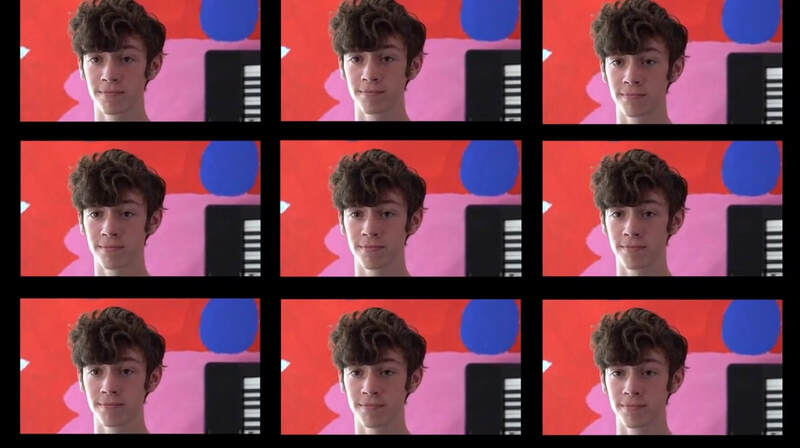 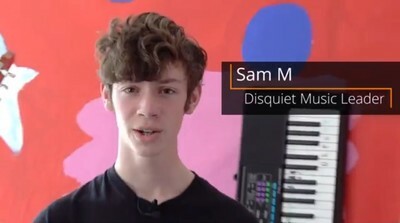 Music leaders from the Disquiet project have co-created a video channel with SparkedEcho and Musical Futures. 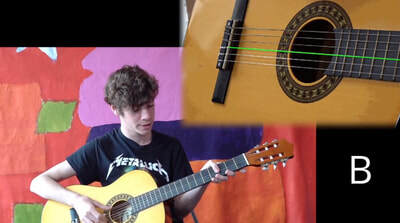 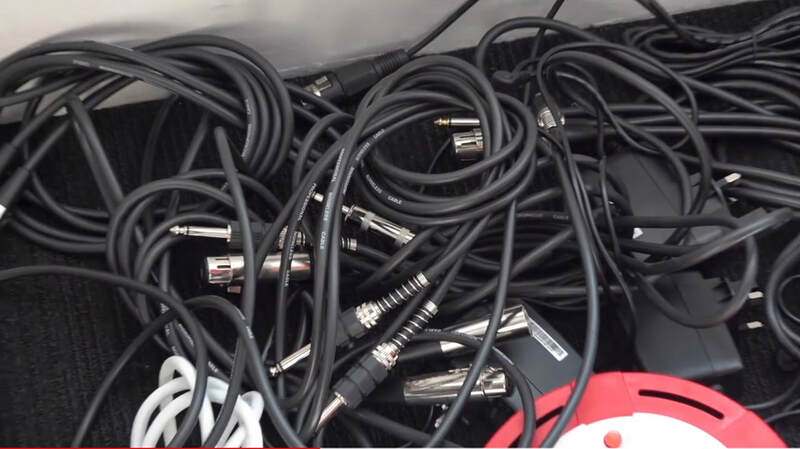 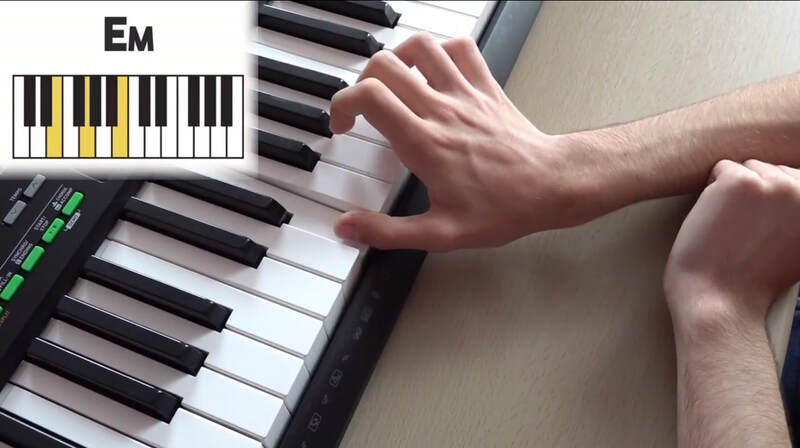 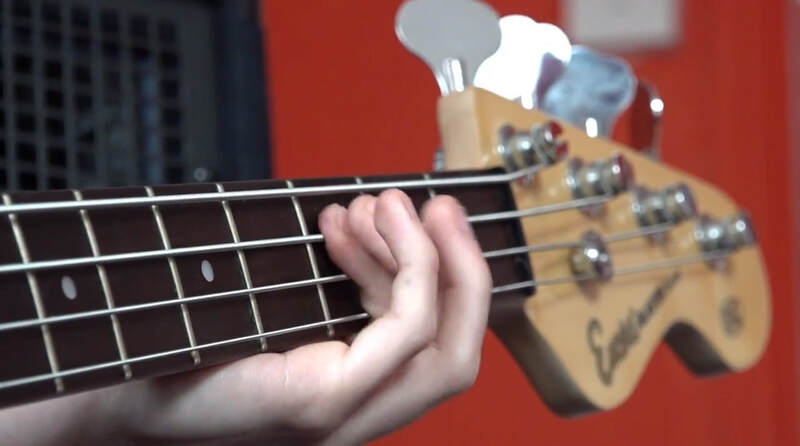 The channel is structured as a series of short YouTube video clips that contain guidance on playing instruments, equipment setup and non-formal teaching. 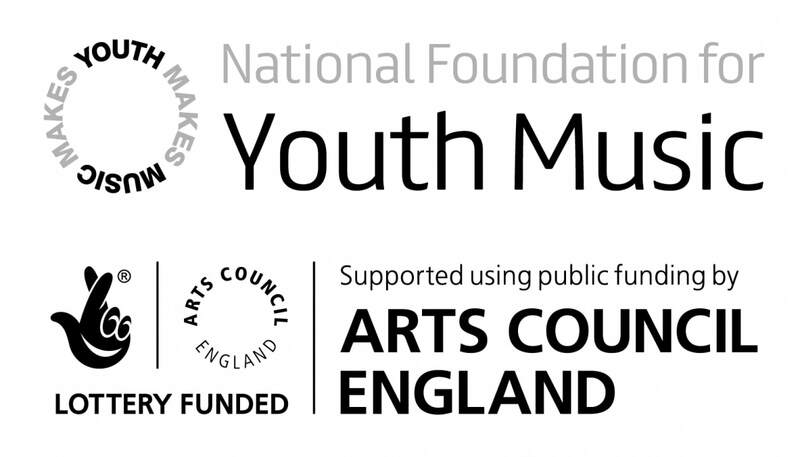 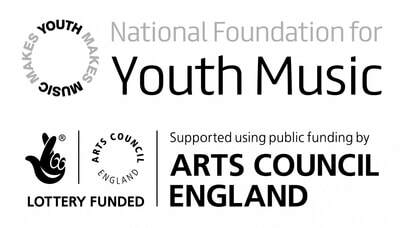 It is hoped this will be used as a resource by schools and youth groups across the UK, to inspire other young people to run music clubs. 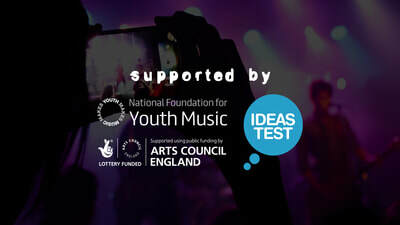 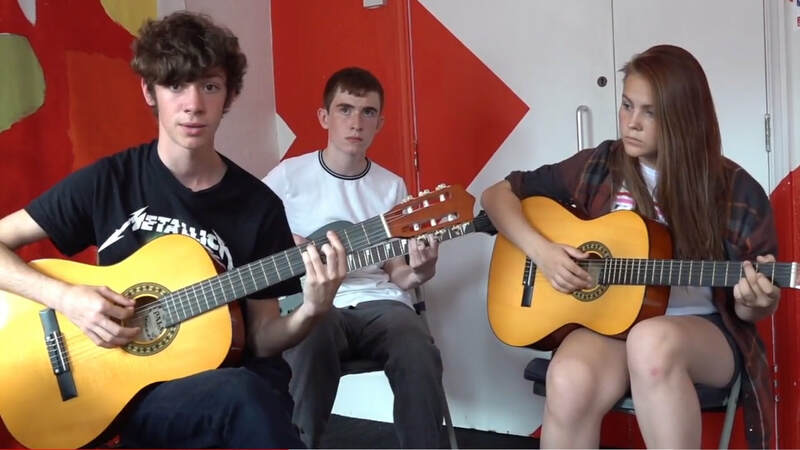 ​The content was based on what young music leaders had found useful from trying out Musical Futures teaching approaches. 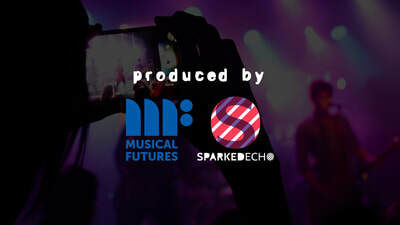 Have you ever wanted to run your own music club? 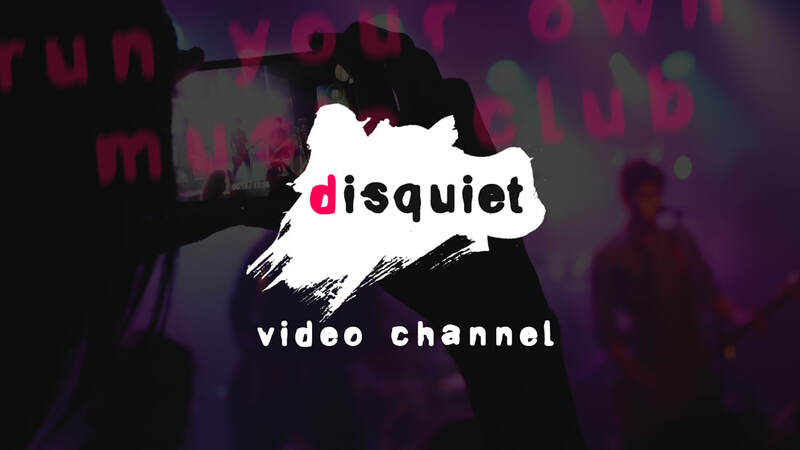 Each clip is designed as a starting point, with links to other YouTube resources to find out more on a topic. 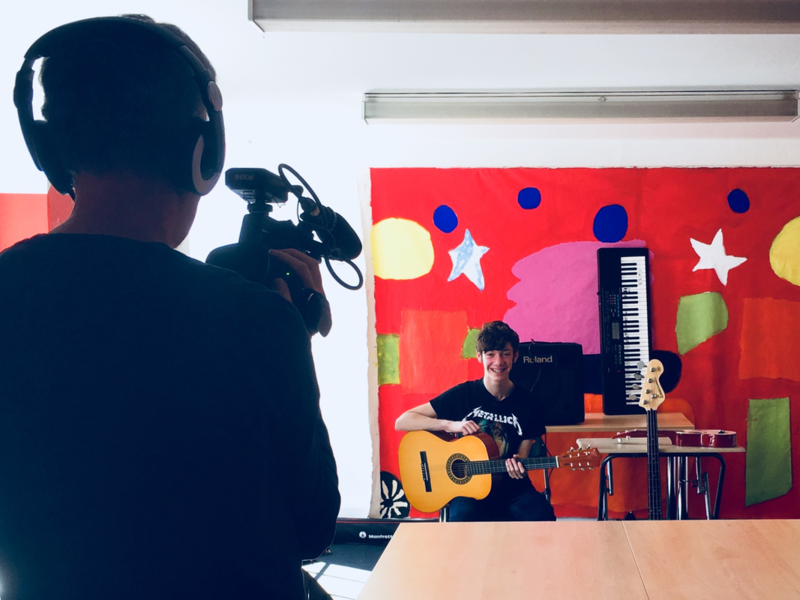 Sam takes us on a musical journey of ukuleles, chair drumming and Twinkle Twinkle Little Star (yes, really!). How do you set up your own music club? 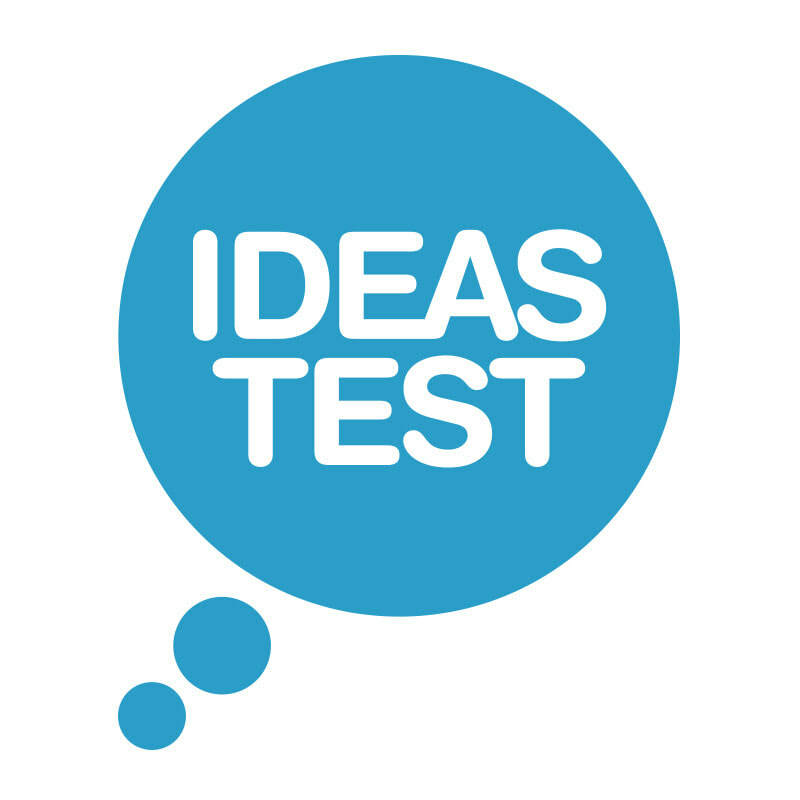 If you are looking to use space in your school or youth centre, and teach others, then these videos are a great starting point. ​as young music leaders. 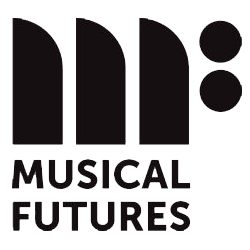 Based on the Musical Futures approach to training, it inspired young participants to play instruments.